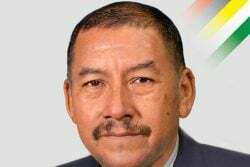 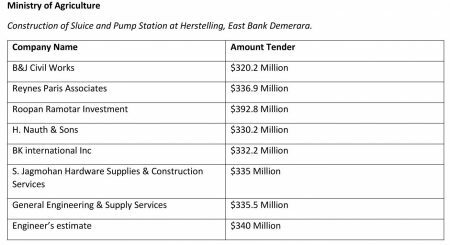 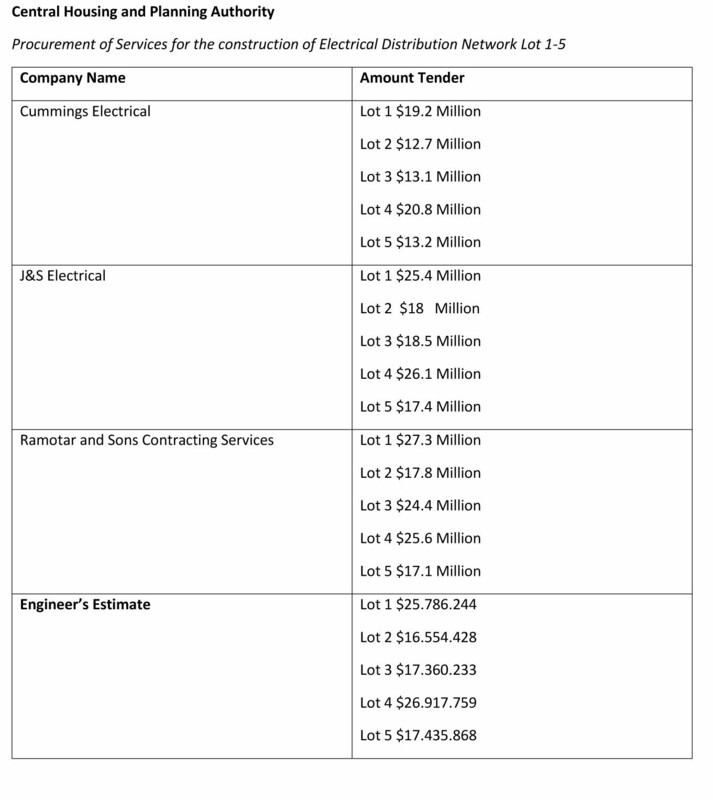 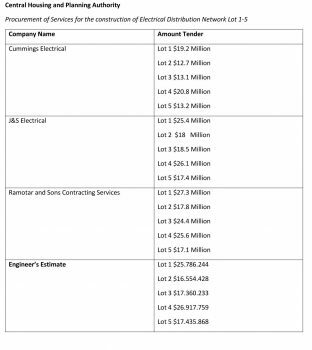 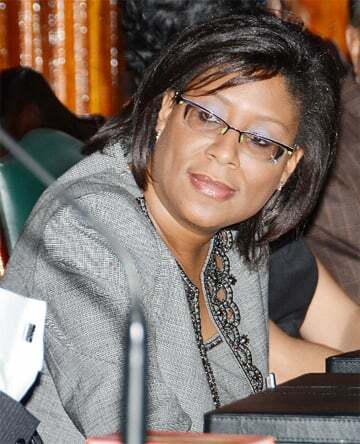 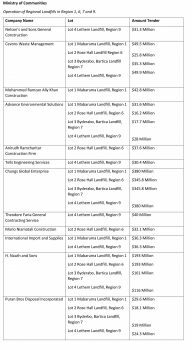 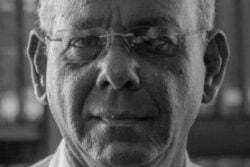 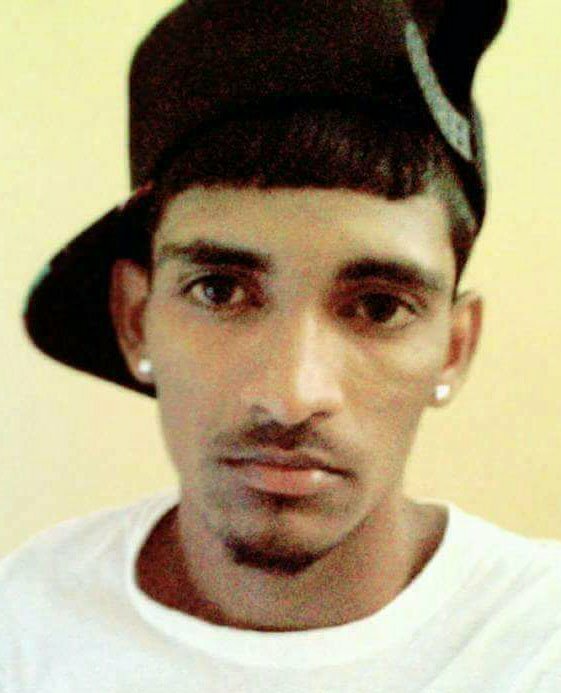 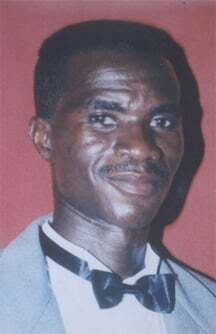 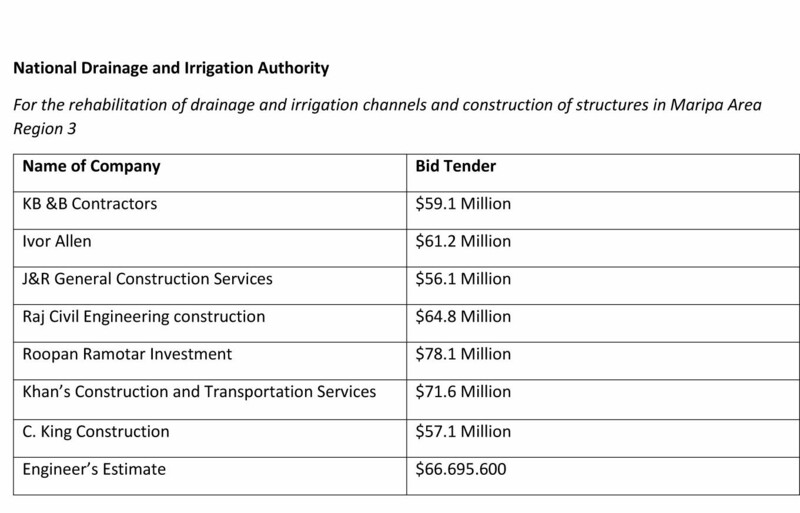 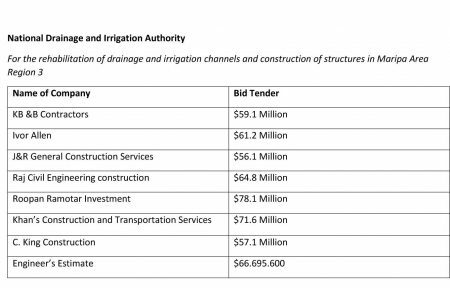 Million–dollar bids were opened yesterday at the National Procurement and Tender Administration Board (NPTAB) for the construction of a sluice and pump station at Herstelling under the Ministry of Agriculture. 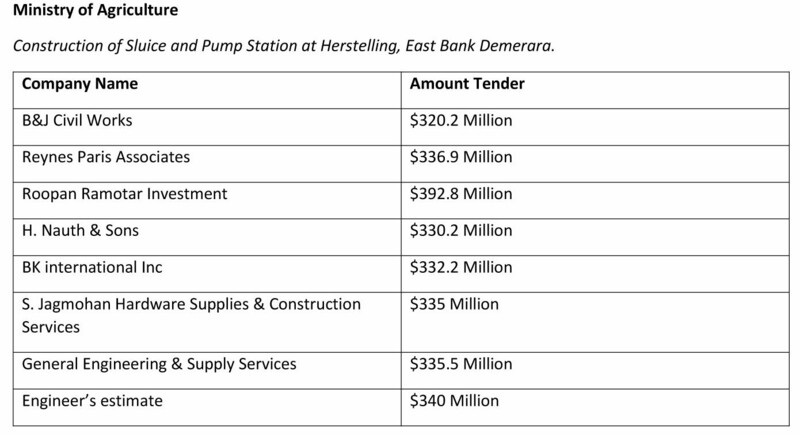 Construction of Sluice and Pump Station at Herstelling, East Bank Demerara. 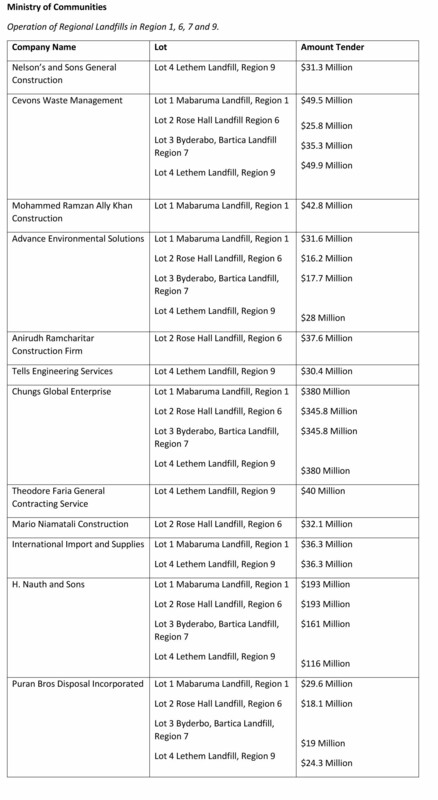 Operation of Regional Landfills in Region 1, 6, 7 and 9.